Salisbury University has a long history of using simulation as a tool to teach health professions students, but, prior to 2011, simulation experiences were scattered throughout campus. In December of 2011, the Richard A. Henson Medical Simulation Center opened its doors, creating a collaborative, multidisciplinary learning facility. In the Center, learners have the opportunity to care for patients with a wide variety of disease conditions, illnesses, and injuries through the use of high-fidelity patient simulators (technologically advanced manikins) and standardized patients (highly trained actors). The experience, in combination with structured debriefing sessions and the opportunity to review the encounter via video and audio recordings, offers learners a rich educational experience. Dr. Lisa Seldomridge comes to the Simulation Center with many years of teaching and administrative experience at Salisbury University. With a clinical specialty in adult health, she has practiced nursing in hospitals and home health settings. She recently completed the Simulation Education Leader (SEL) train-the-trainer program hosted by the Maryland Clinical Simulation Resource Consortium. 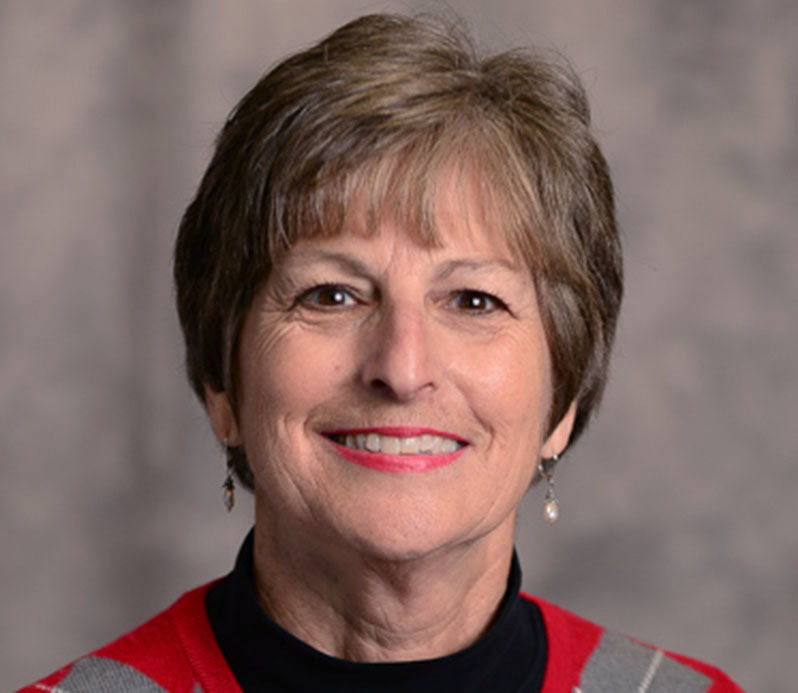 As an SEL-3, Dr. Seldomridge will use her expertise in simulation to assist colleagues at SU and others throughout the state of Maryland with development, implementation and evaluation of simulation experiences in accordance with evidence-based standards. She holds a PhD from the University of Maryland and is a National League for Nursing Certified Academic Nurse Educator. Ms. Catherine Neighbors is a graduate of the University of Maryland College Park (B.S. in Kinesiological Sciences) and Salisbury University (M.S. in Applied Health Physiology). She began her employment at the simulation center in the fall of 2013 as a graduate research assistant for SU’s graduate program in Applied Health Physiology and now works full-time as the center’s Simulation Coordinator. Ms. Neighbors’ is one of only 28 individuals who have earned the Certified Healthcare Simulation Educator (CHSE) certification in Maryland and is the first to earn this recognition on the Eastern Shore. Ms. Neighbors’ simulation expertise includes the management and coordination of events, resources, and personnel, simulation pedagogy, medical moulage, and the standards of best practice for scenario development, implementation, and debriefing. In addition, Ms. Neighbors is an experienced clinical exercise physiologist with specialties in both Ornish Lifestyle Medicine and Traditional Cardiac Rehabilitation. Zackery Tyndall has been working in Emergency Medicine and Emergency Medical Services (EMS) for over 15 years. He obtained his paramedic certification and license through Chesapeake College. Zackery continued his education at Wor-Wic Community College where he obtained an Associates of Applied Science in Emergency Medical Services. Zackery was previously employed with the Berlin and Ocean City Fire Departments. He served on the Water Rescue Team and directed medical teams as an EMS Lieutenant. As the Assistant–Simulation Coordinator, Zackery operates high-fidelity patient simulators, assists with coordinating standardized patient experiences, communicates with vendors to maintain software and hardware for high-fidelity patient simulators, recording equipment, and medical equipment, and assists with administrative duties. In addition to Zackery’s medical experience, he earned a Master of Business Administration (MBA) from Salisbury University’s Perdue School of Business. Zackery also serves as a Councilmember for the Town of Berlin, Maryland. Though this position, he is an active member of the Maryland Municipal League (MML) and a former member of the MML’s Hometown Emergency Preparedness Ad-Hoc Committee (HEPAC). Ms. Rachel Prestridge received her Bachelor and Master of Science degrees from Salisbury University in Exercise Science and Applied Health Physiology, respectively. During her two years as a graduate student, she was the graduate assistant for the Department of Health Sciences. The duties of this role included administrative work, research assistance, and half of her time was devoted to supporting the activities of the simulation center. Since graduation, Ms. Prestridge has joined the Henson Medical Simulation Center staff as a part-time Simulation Technician. Ms. Sara Mercado graduated from Salisbury University in May of 2018 with a Bachelor of Science degree in Nursing. Currently, she works at Peninsula Regional Medical Center on a medical unit as a registered nurse. She is a graduate research assistant for the SU School of Nursing and is currently enrolled in the Master’s in Nursing Healthcare Leadership program. Mr. Eric Dolan is the Graduate Research Assistant for the Department of Health Sciences. After earning his Bachelor of Science degree in Exercise Science from Salisbury University, he began the Applied Health Physiology Master of Science program. Mr. Dolan intends to pursue a doctoral degree in Human Physiology after his time here at SU.